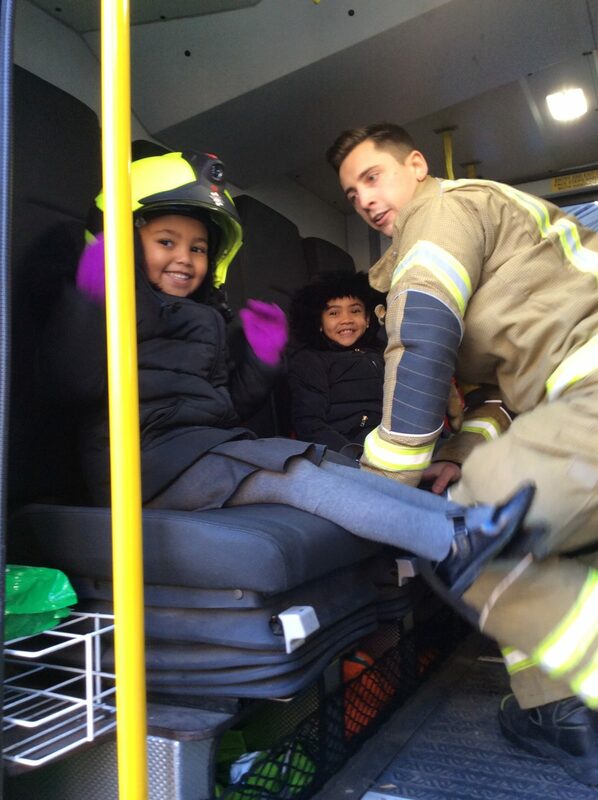 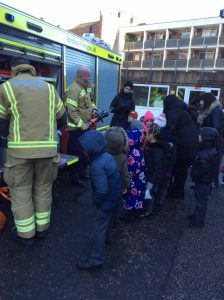 Rose class enjoyed visiting Shoreditch fire station today. 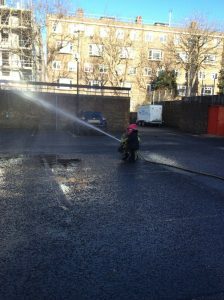 We experienced using the hose and got to sit in the fire truck. 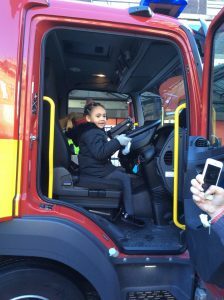 Thank you to all the parents that assisted us with this trip and a big thank you to Shoreditch fire station for organising such a great trip for us!